Raj Haldar (a.k.a. Philadelphia rapper Lushlife) talks about the unexpected popularity of his new children's book, which he jokingly calls "the worst alphabet book ever." Do you remember how you learned your ABCs? If your first language is English, then it might have been with a picture book that told you A is for Apple, B is for Baby and so on. But here's something you probably weren't prepared for: C is for Czar, G is for Gnocchi​ and T is for Tsunami. 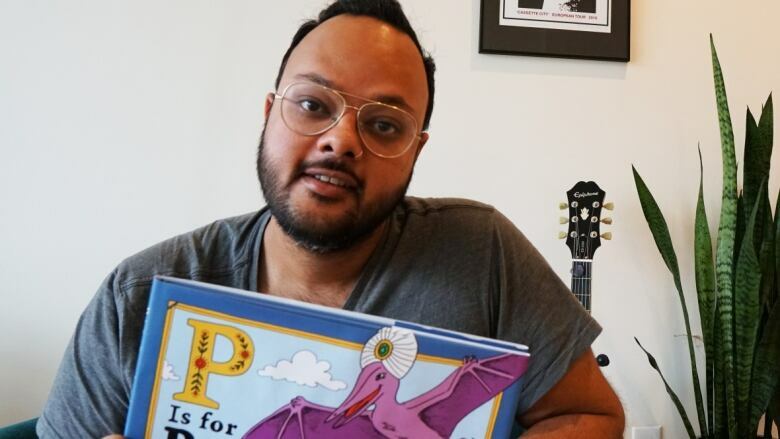 Those little quirks of language are a joy for children's book author Raj Haldar, who's better known as Philadelphia rapper Lushlife. 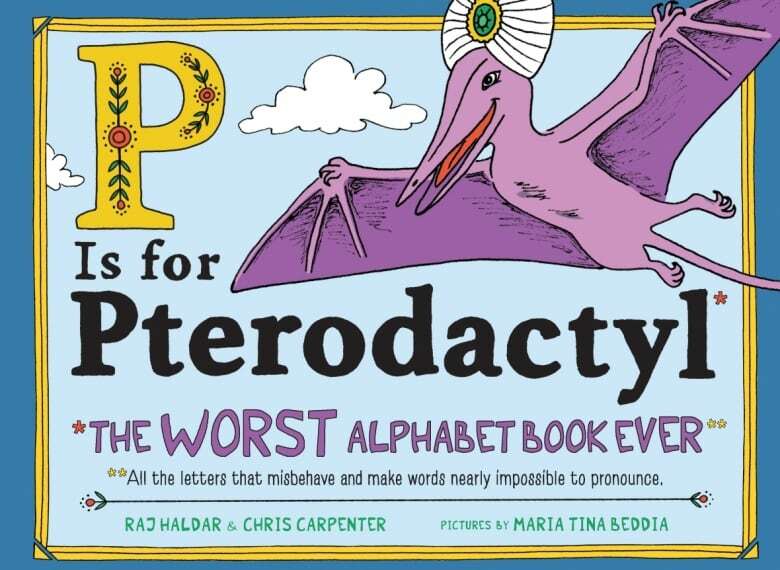 Haldar's new book P Is for Pterodactyl: The Worst Alphabet Book Ever has been a surprise hit this season, selling out of its first run in Canada, the U.K. and the U.S., where it climbed the New York Times bestsellers list. More than 100,000 people are waiting to get their hands on the next run of the book, which is something Haldar didn't anticipate when he first came up with the idea after a hip-hop show in Philadelphia. Haldar chats with guest host Ali Hassan about his surprise hit.